エイベックス・オーディション Avex Audition Max 2013!!! | Japaneze Jusu!!! ようこそ!!! 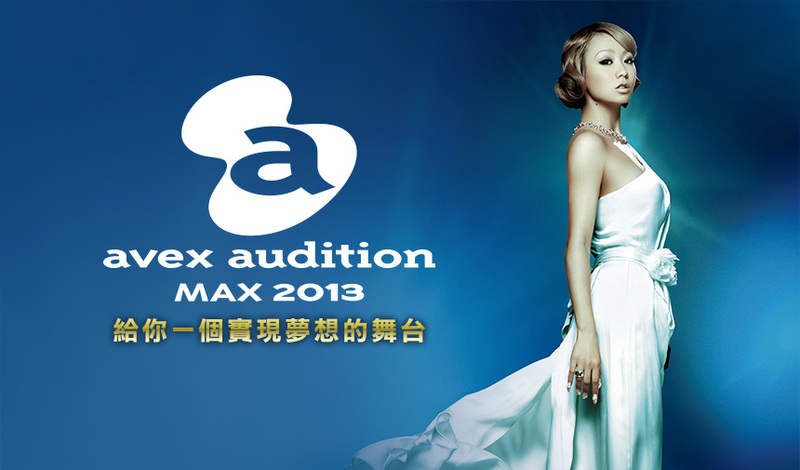 エイベックス・オーディション Avex Audition Max 2013!!! Who wants to be a singer, actor, dancer or model? Well now you can if you win a contract with one of the biggest entertainment companies in Japan – Avex. They are holding international auditions to find the next big star from places such as New York, Los Angeles, Singapore and from my own home town LONDON!!! Entrants must be between 10-30 years old, can be both men and women, any nationality is welcome and you must be able to speak EITHER English or Japanese but I assume if you can speak both then it will be more of an advantage! haha. The categories are – Singer, Dancer, Singer-songwriters, Actor, Actress and Model. The deadline for applications is the 31st January 2013. Check the site for more details! You can read in both English and Japanese!